JOHNSON ERIC, AH VIA MUSICOM. BAND TAB. JOHNNY A., SOMETIME TUESDAY MORNING. TAB. JOHNSON ERIC, SEVEN WORLDS. TAB. 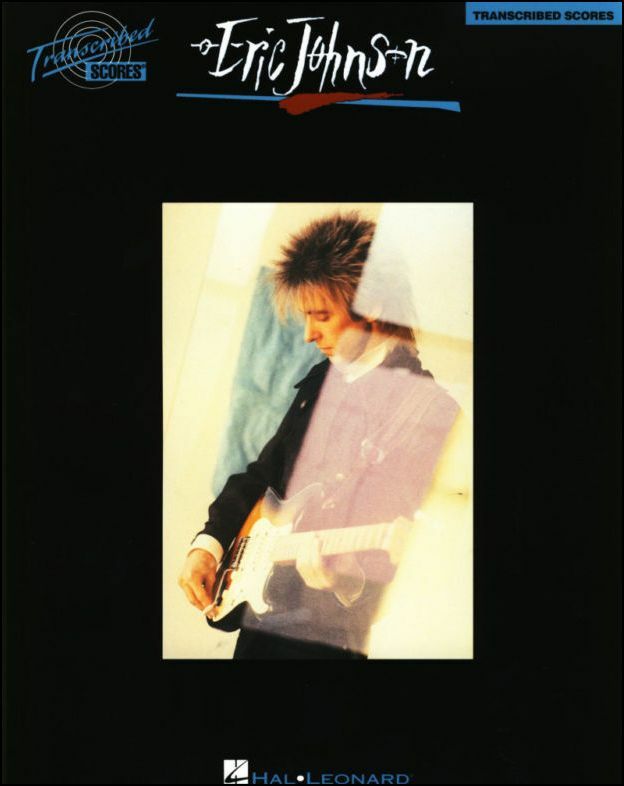 An Authentic Guitar TAB folio from the guitar master. Titles are: Alone with You * By Your Side * Emerald Eyes * I Promise I Will Try * Missing Key * Showdown * A Song for Life * Turn the Page * Winter Came * Zap. JOHNSON ERIC, TONES. SCORE. TAB. JOHNSON ERIC, VENUS ISLE. TAB. 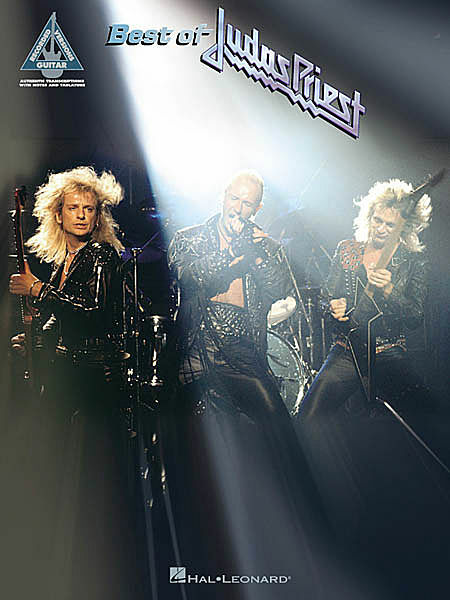 JUDAS PRIEST, BEST. Contiene: hell bent for leather -the hellion-electric eye -the sentinel -metal gods -freewheel burning -jugulator -painkiller -breaking the law -living after midnight -you've got another thing comin'. BAND TAB. Note-for-note guitar transcriptions in standard notation and tab for 13 of their best: Carry on Wayward Son • Dust in the Wind • Fight Fire with Fire • Hold On • Icarus (Borne on Wings of Steel) • Journey from Mariabronn • On the Other Side • Paradox • Play the Game Tonight • Point of Know Return • Portrait (He Knew) • Song for America • What's on My Mind. Includes an introduction by Kansas guitarist Kerry Livgren, and a discography. 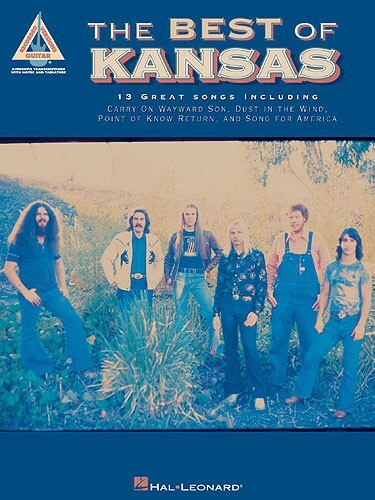 Note-for-note guitar transcriptions in standard notation and tab for 13 of their best, includes an introduction by Kansas guitarist Kerry Livgren, and a discography. 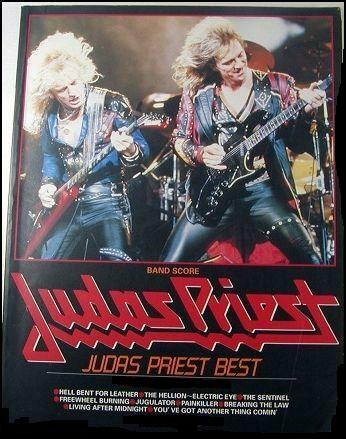 JUDAS PRIEST, BEST OF. Breaking the Law -Burn in Hell -Cathedral Spires -Electric Eye -Freewheel Burning -The Green Manalishi -Heading Out to the Highway -Hell Bent for Leather -The Hellion -Hot Rockin' -Living After Midnight -Ram It Down -Some Heads Are Gonna Roll -Turbo Lover -You've Got Another Thing Comin'. TAB. Note-for-note guitar transcriptions with tab for 15 hard, fast & loud hits spanning the illustrious career of this menacing Birmingham metal band. Includes. 120 pages.